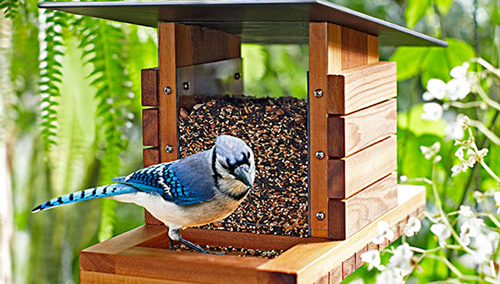 How can you give your backyard serenity and all on a limited budget? By doing it yourself and following a few simple steps. 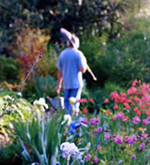 You can create a peaceful, private, colorful surrounding - that you can enjoy both alone or with a group of people. By mixing hardscapes with softscapes, ying & yang, subdued or colorful, the main idea is to mix things up till you get the "feeling" you are going for. 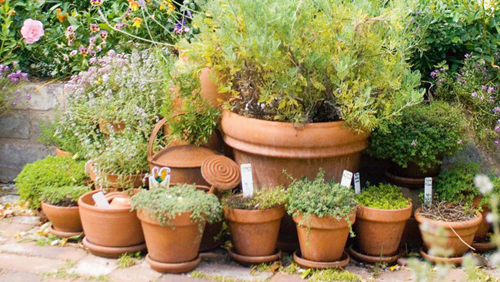 Many items can be made by purchasing simple items from Arizona Pottery. 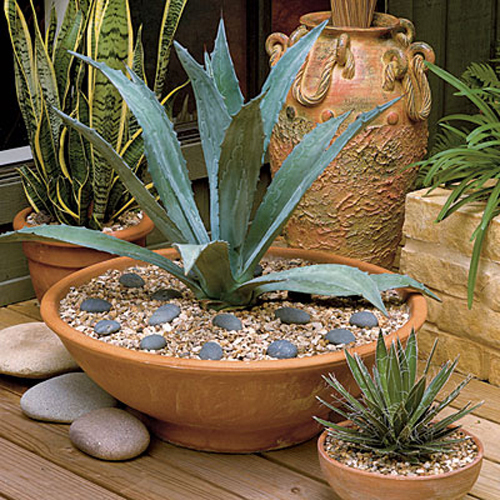 You can use pottery for fire pits, water features, as barrier walls that separate garden areas from entertainment spots. Keeping things simple doesn't mean barren. You need to just spend a little extra time in pre-planning and purchasing. The finished areas should make you want to spend time in them - time and time again. Below are listed a few tips that should help you move along with this project. *Fireside Seating: One of the easiest ways to encourage year round patio usage - is to place a fire pit in your yard or on the patio area. The visual effect is warming and comfortable, especially on a cool, winters' evening. It doesn't have to be a roaring blaze but a subtle flame that flickers and dances, creating wonderful shadows. Place by a seating area or create a seating area for those who want to get up close and personal. 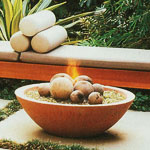 A fire pit will truly create a peaceful place to enjoy the fragrance and hard work of a well kept garden or yard. 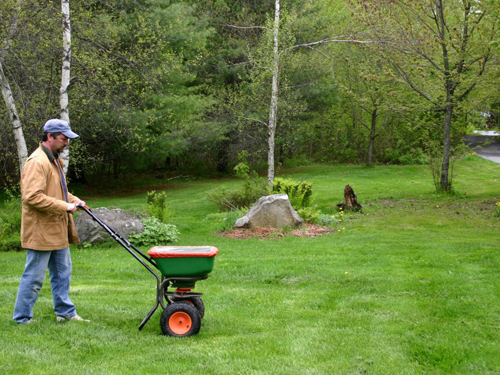 Simplicity: Packing your garden area with every item you can find at your local garden center, will NOT give you the peace & tranquility that you are trying to create. Once you set up an area, you need to stand back and look it over. Then start taking things away. Clean lines are what you are shooting for and the best way to get them is to remove one item for every new item you add. Keep the look and feel of the patio area - clean & sparse. Spots of color: Don't plant every colorful flower known to man. 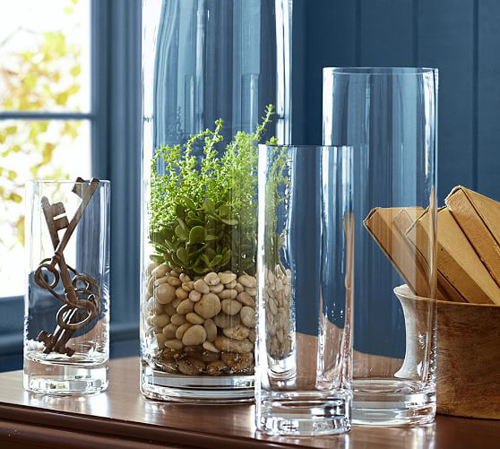 Select a color scheme, or mix and match with muted hues and splashes of color. A few bright flowers are enough to give some interest to the landscape without over whelming it. 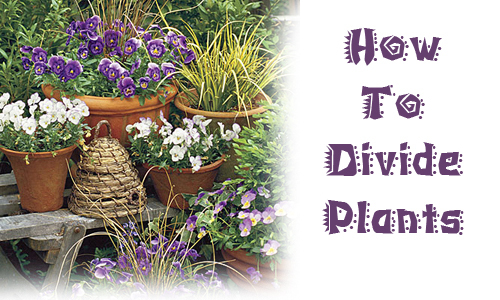 If you place colorful flowering plants at a distance it will draw you into that area instead of having color all placed right in your face. 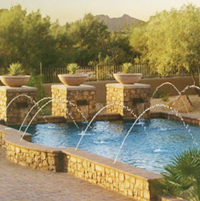 Quiet spaces: You don't have to make every area in the yard a place for entertaining. Sometimes you just need a quiet spot to sit and think. Maybe just take a deep breathe and relax. 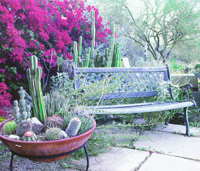 It can be a happy spot but it usually requires a quiet corner under a tree, surrounded by lots of green planting materials. A view is wonderful even if it is only of your patio area. Place the bench and then sit on it and look around. Are you seeing the neighbors old shed or a dead tree that needs to be tended to? Then move the bench. You are looking for serenity and peace. Unlimited boundaries: Try to block your property boundaries. 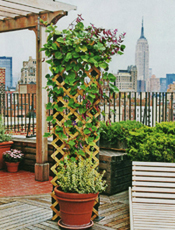 If you have a fence, plant climbing vines to cover it. Bushes and shrubs help to hide unsightly barriers. You want the area to feel expansive. Large trees that surround the area can create the feeling of a wilderness that is just beyond your immediate yard. 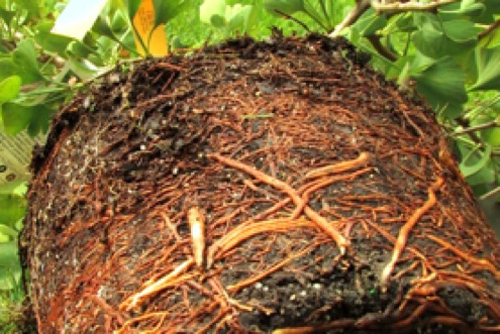 Many small trees can be purchased for very little expense and they grow so fast that you will have barriers in no time. Don't spend the money for a fully grown tree. 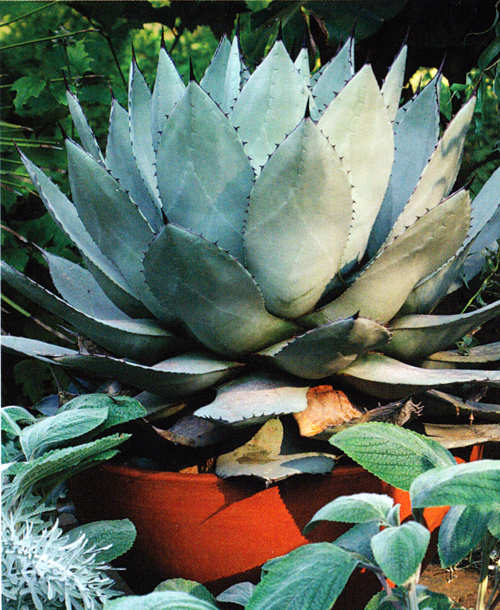 Plant materials: Concentrate on your plant materials and not just furnishings. The homemade trellis shown at right is the perfect example of how - even in the city - you can create a soft barrier of green that is soothing. 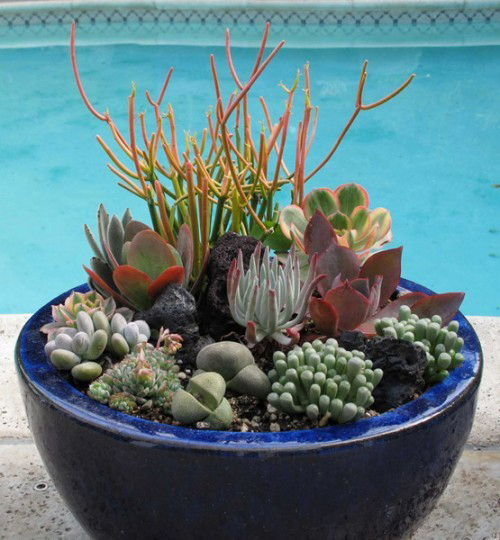 Use a color pallet of blues, greens, and silvers in your plants foliage. 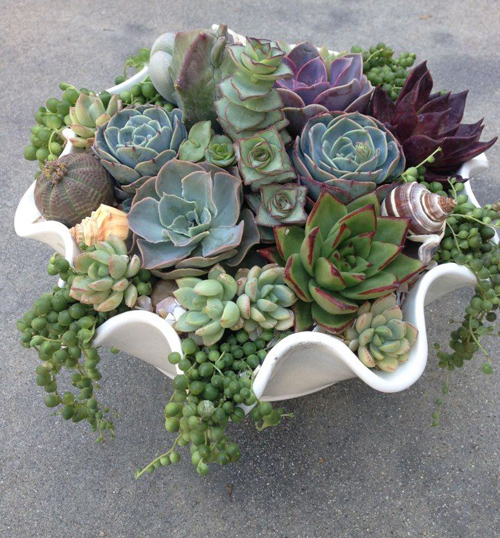 Use grasses, bushes, cacti, succulents and other minimalist plant materials. 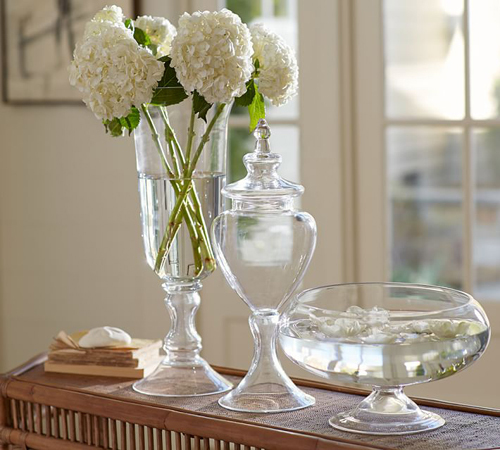 You want to create a serene backdrop for your home. The goal is to be able to complete it for the least a mound of expense for the biggest impact. 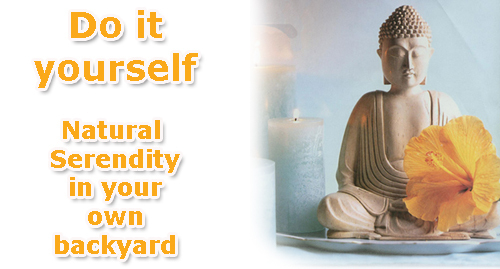 Take some time, plan a little and you should be able to create your ultimate tranquility garden. Sunflower Seeds are tasty on their own and add delicious crunch to cereals, salads, chicken dishes and yogurt parfaits - and now research shows they can keep you energized all day long! The reason: A single handful (2oz.) prvides a full days dose of vitamin E, and Yale researchers have discovered that folks who get their daily RDA (22.5 IU) of this powerful nutrient from food, not supplements, have more energy and endurance. Keep them on hand or better yet, grown your own. It is easy and fun to do! 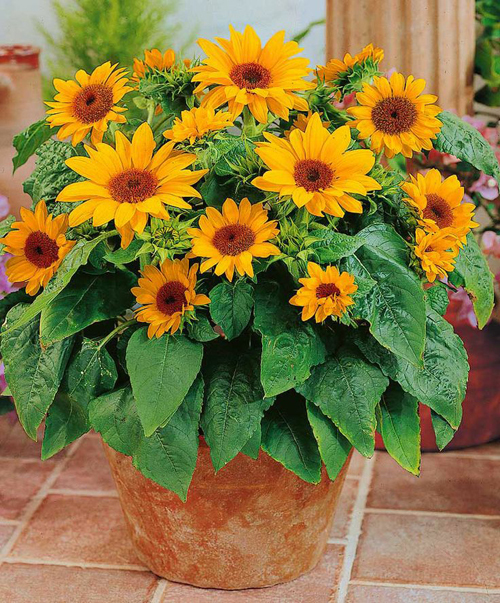 Sunflowers are easy and inexpensive to grow! 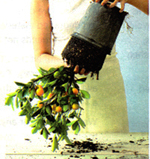 Place seeds 1" deep and 6" apart in average to rich soil. Plant in full sun, where they will not shade other plants. Water well and keep the soil failrly mooist until the seeds sprout. The seeds should be ready to harvest in 70 to 90 days, when the back of the flower head has turned mostly brown. Cut the head off, leaving a few inches of stalk. Hang to dry in a well ventilated area. 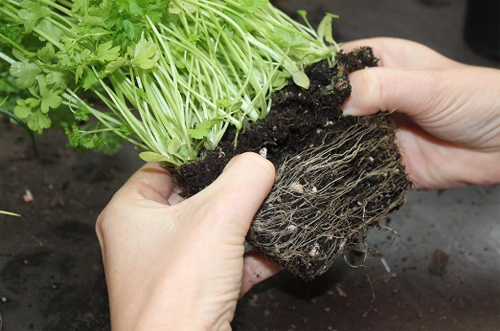 Extract the seeds by rubbing two flower heads together. East raw or roast lightly in the oven. 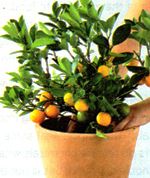 When planting them in pots, make sure the pot is large enough to hold the top heavy plant. 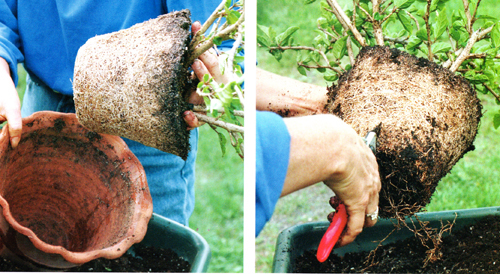 Put one plant per pot so there is plenty of room for root growth. 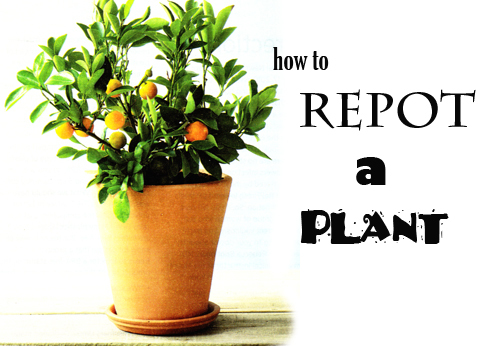 Try placing a plant stand with wheels under the pot so that you can move it around to where the sun is. 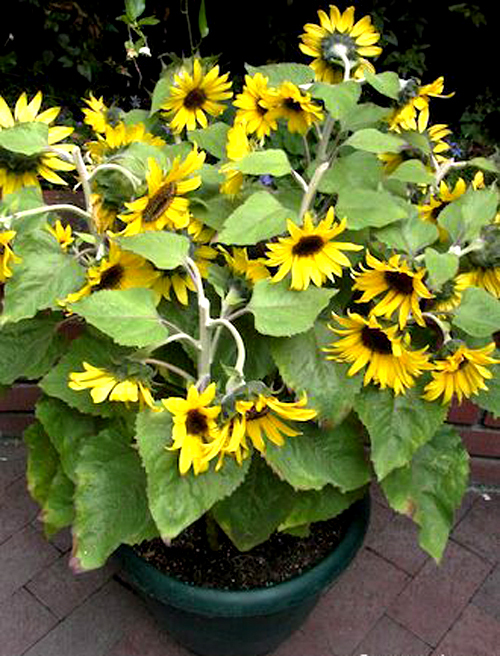 Sunflowers are useful, lovely and easy to grow. Give it a try!